Do you want to make your London vacation this fall truly unforgettable and have you been saving up waiting for such an offer? 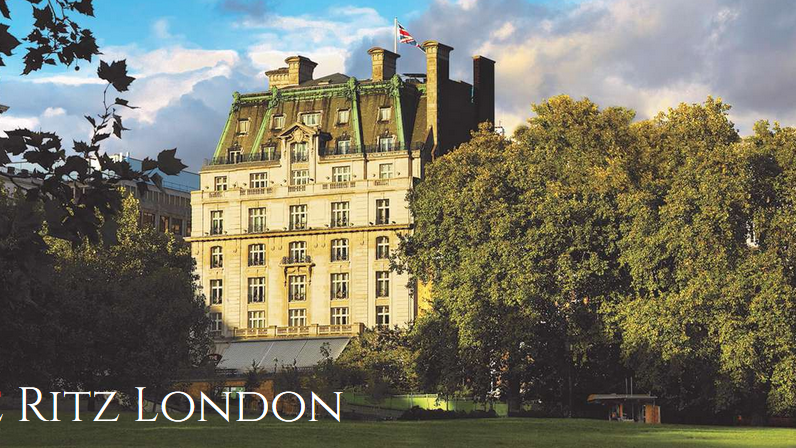 We have found the best price on the market for the iconic The Ritz London hotel, book now and get rooms from $474 per night, the best rate we have found on all the sites we saw. 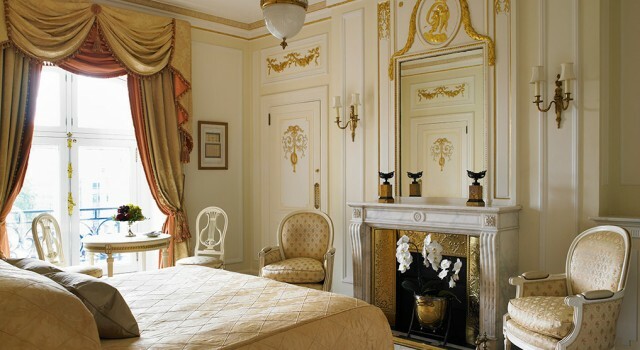 The 5 star The Ritz London hotel is probably the most iconic luxury hotels in the city, the synonym of classic elegance where you would be amazed in every minute. The luxury hotel is located in the fashionable Piccadilly area of London, close to famous landmarks, like the Buckingham Palace, Royal Green Park and Piccadilly Circus. 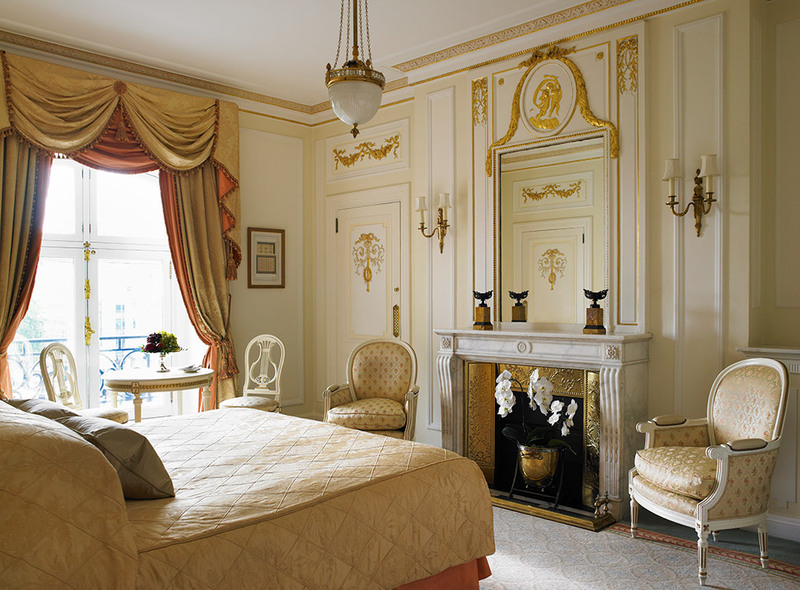 Choose from breathtakingly beautiful rooms, junior suites and up to five bedroom suites at The Ritz London. You will love the tasteful Louis the XVIth or Victorian furnishing and decor, the in room fireplace with large mirror above it, beautiful carpets and textiles, climate control, large flat screen TV, mini bar, complimentary Wi-fi and other great amenities. 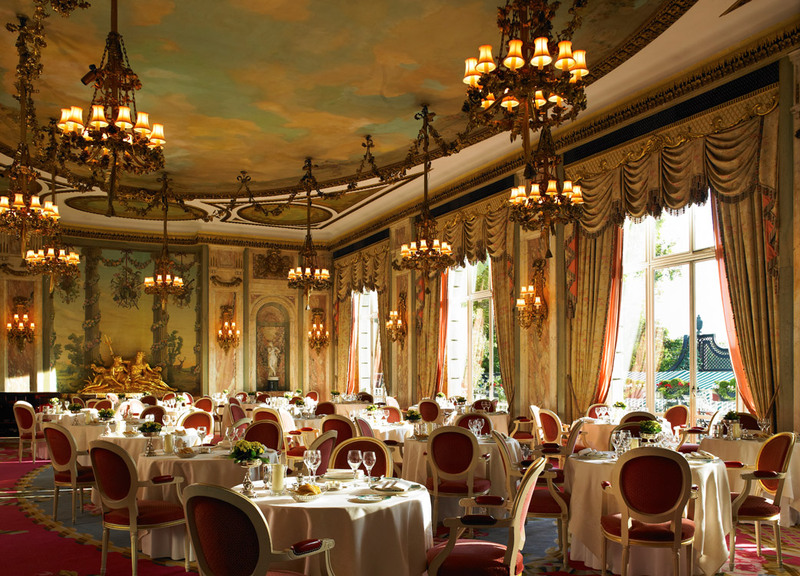 The Afternoon Tea at The Ritz is a world famous daily event, the epitome of British lifestyle and elegance. 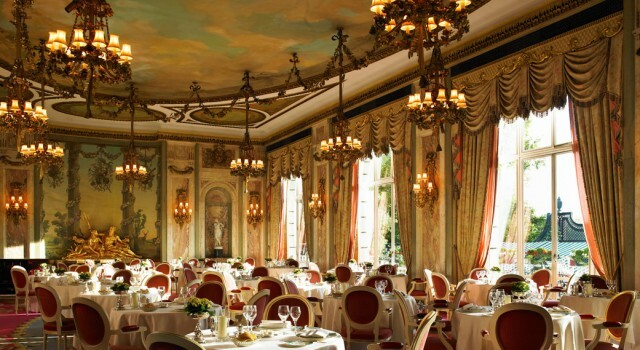 The Ritz Restaurant is probably the most elegant and luxurious place where you’ve ever eaten, it has floor to ceiling windows, frescoes on walls and ceiling, huge chandeliers and world famous chefs preparing delicious meals. The Rivoli bar of The Ritz London is perfect for a nice afternoon drink in good company and an elegant ambiance. 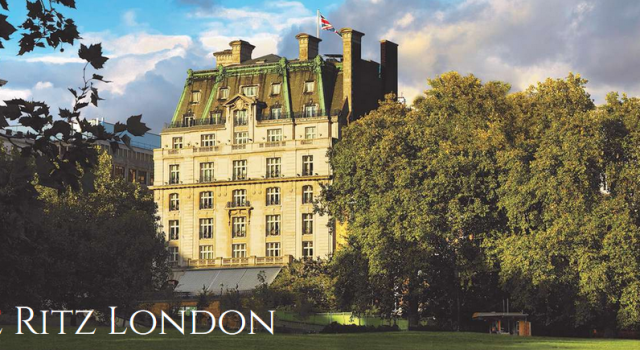 Furthermore, the 5 star The Ritz London luxury hotel offers concierge and chauffeur services, it has got a gift shop if you want to buy some fancy souvenirs, also has a spa salon and even gift vouchers so you can surprise a loved one with a very special gift! But if you were not planning a high class visit to London, you might want something a little more budget friendly. The most simple way to look for some cheaper hotels in the city is to compare the prices of the providers below for London hotels on sale and see which is the best one for your plans.